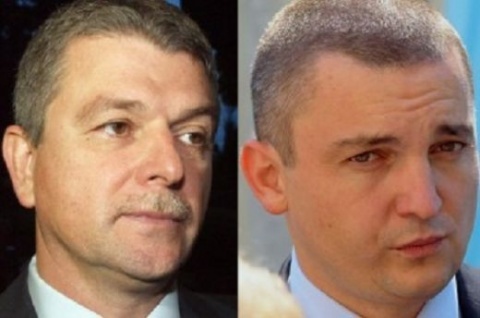 Sunday's run-off will face Bulgarian Socialist Party backed vice-mayor Hristo Bozov, against former Bulgarian ruling party GERB candidate Ivan Portnih. At the first round of the elections last Sunday, Bozov came in first with 30%, followed by Portnih with some 27%. Bozov was an interim mayor and an independent candidate, endorsed by the left-wing Bulgarian Socialist Party, BSP, and 23 other associations. Ivan Portnih, who was nominated by the formerly-ruling centrist Citizens for European Development of Bulgaria, GERB, is second with 26.9%, and independent candidate Chavdar Trifonov, endorsed by the right-wing Democrats for Strong Bulgaria, DSB, and other smaller right-wing formations is third with 17%. The "permanent" mayoral hopeful, pharmaceutical Varna mogul, Veselin Mareshki, came in fourth with 16%. The first round was marked by record low voter turnout – only 25% or 74 000 people went to the polls on Sunday, June 30. Early March, fourth-term Varna mayor Kiril Yordanov resigned after weeks of street protests against social economic stagnation, and the influence of shady business group TIM over the city and region. The Varna rallies triggered Bulgaria's January and February 2013 protests that led to the resignation of then-PM Boyko Borisov and his GERB Cabinet, and calling of early elections May 12. They also tragically included a number of fatal self-immolations, many of them due to poverty and personal distress. In Varna, young man Plamen Goranov, dubbed by some "Bulgaria's Jan Palach", perished after setting himself on flame as an act of protest against corruption in the city.